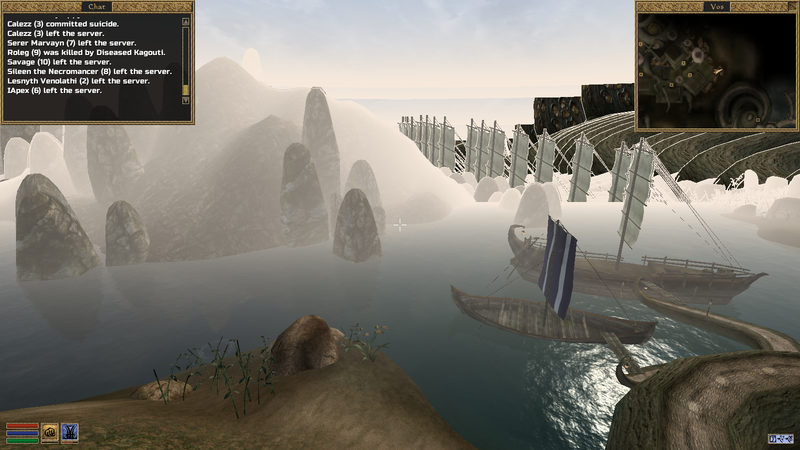 Hi I have the latest build of openmw & tes3mp, and I can't get distant land to work. Additionally, I am having a strange thing happen that resembles that classic windows xp error dialogue. It seems as though there is a texture missing on the horizon and whenever the horizon is present, the statics ahead of it seem to "drag" across the backdrop. set your viewing distance to a high number. "distant land" is not an actual setting. Figured it out! I had all my Morrowind stuff on an external hard drive but tes3mp was using the settings from openmw in documents/my games!